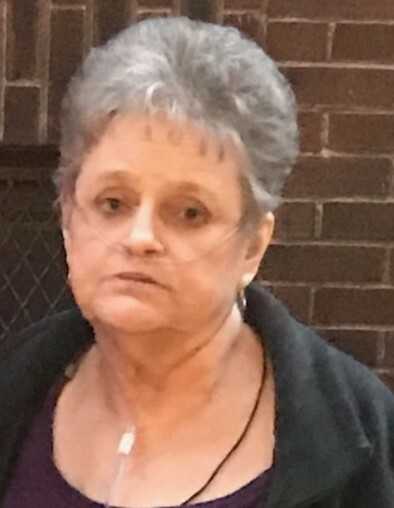 Obituary for Theresa Ann (O'Dell) Pickard | TRAUB FUNERAL HOME INC.
Theresa Ann Pickard, 69, of Chittenango, passed away on Saturday with loving family by her side. She was a fun-loving, caring person who would give anything to those in need. Theresa loved family gatherings and she deeply cherished her grandchildren and great-grandchildren. She enjoyed crosswords and watching football with family. She is predeceased by her brother, Gary. She is survived by her children, Penny (Paul Whitehead) Hoyt, Ricky Pickard, Laura Griscom, and Mary (Robert, Jr.) Lyke; grandchildren, Joey, Matthew, Ashley, Nicole, Justin, Sarah, Madison, Robert III; eight great-grandchildren; siblings, Curt, Beverly, Janet and Kevin; and many nieces, nephews, and cousins. Calling hours will be held Thursday, 2 – 5 PM at Traub Funeral Home, Bridgeport, with a service to follow. Burial will take place Friday, 11 AM, at Pine Plains Cemetery, Kirkville.